The (HKICAROS) is a collective artists in residency in which artists can develop collaborations with other artists as well as with the local arts community of Hong Kong. Local and international artists will be able to collaborate, interact, exchange and share their creative process so as to find new creative paths in their work. Unity Space is proud to present its Artists in Residency program that will be taking place in different countries/cities/spaces across the world. Legakis is collaborating closely with Abbotsford Convent in their beautiful studios in the heart of Abbotsford. The mission and vision is to nurture and support local and international artists to find a new voice of expression. 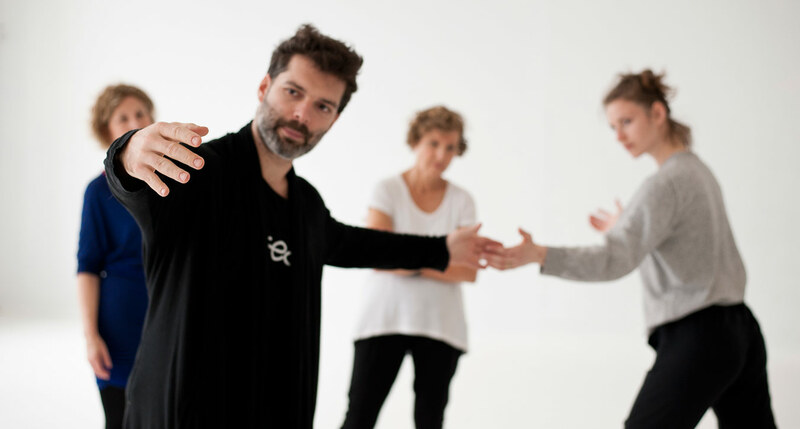 Unity Space – Artists in Residency Melbourne – was inspired by practicing and integrating yoga and chi gong philosophy within dance. A main intention for this residency that Legakis wishes to trigger the artists with, is the stimulation the artists can receive by being in a serene and harmonious space practicing yoga, meditation or receiving healing therapeutic modalities that Abbotsford Convent offers. We offer accommodation up to four artists, mentoring, studio space and more. To find out get in touch now.